The recipients will be honored at a ceremony at the Capitol later this year. 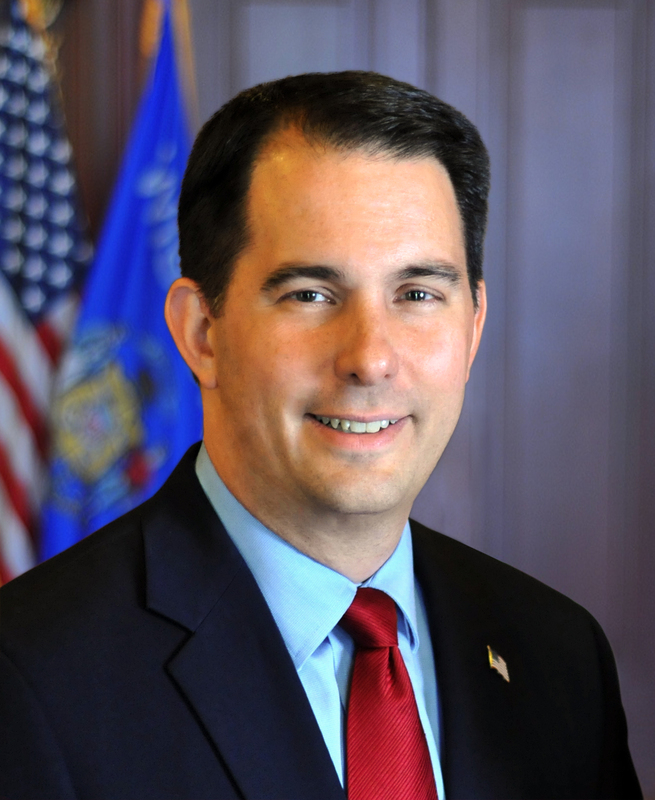 MADISON – Governor Scott Walker today announced 18 individuals, businesses, and organizations as recipients of the 2017 Governor’s Financial Literacy Award, as selected by the Governor’s Council on Financial Literacy. The Legacy Award is given to an organization, business, or individual whose purpose and heritage is ingrained in sustained financial literacy and capability. This lifetime recognition is intended to be conferred once to the recipients. Synopses of the recipients’ efforts can be found on the Department of Financial Institutions (DFI) website here.